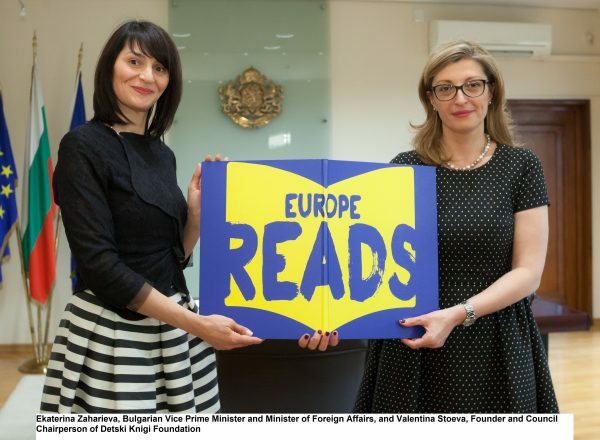 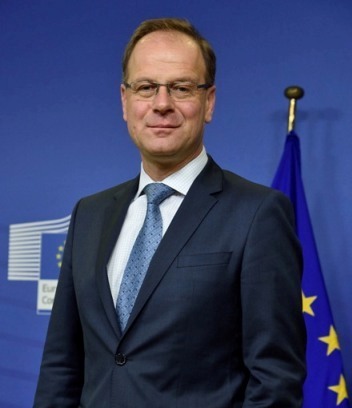 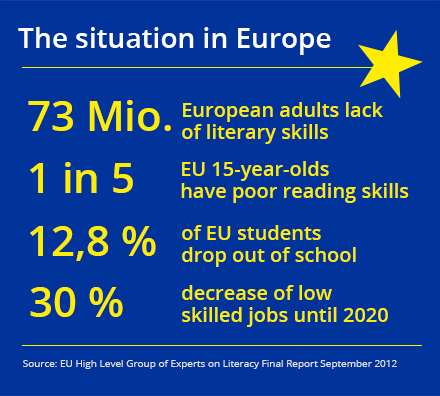 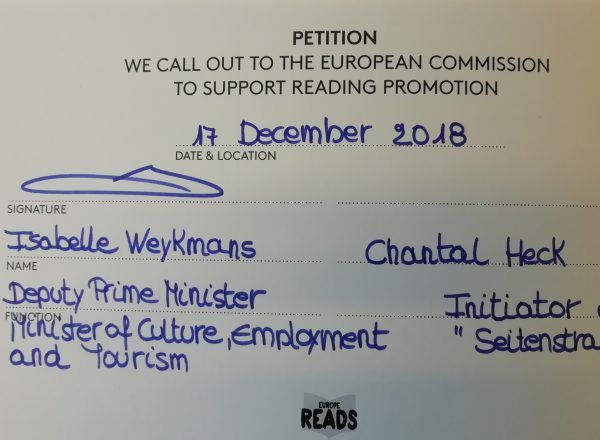 Reading and literacy are vital for all citizens in Europe. 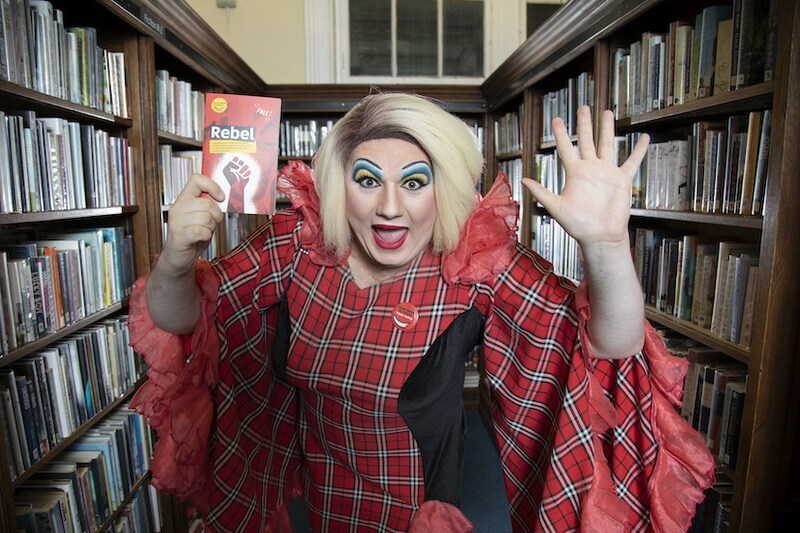 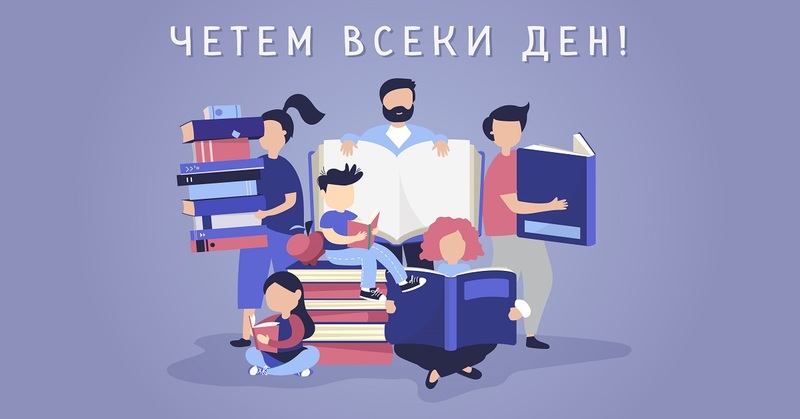 The ability to read is a prerequisite for education, personal development, integration, participation in society and economic growth in today's media-led and culturally diverse society. 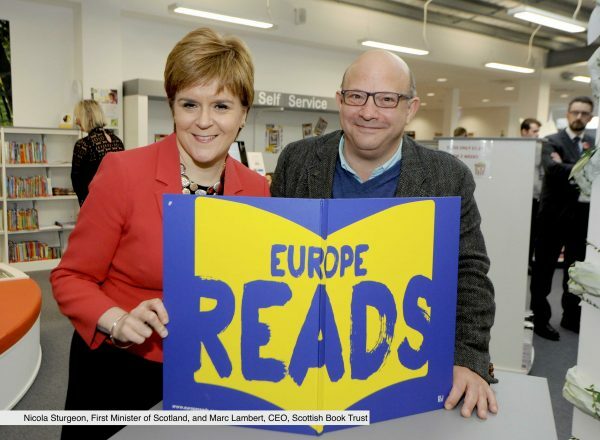 Furthermore, reading trains everyone to understand complex facts and circumstances, which is essential in forming democratic behaviour. 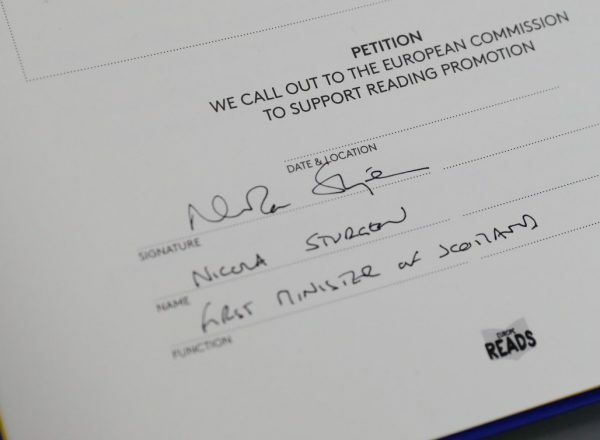 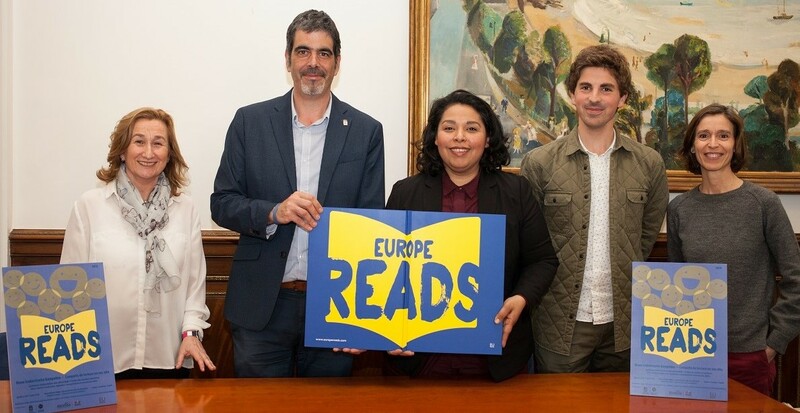 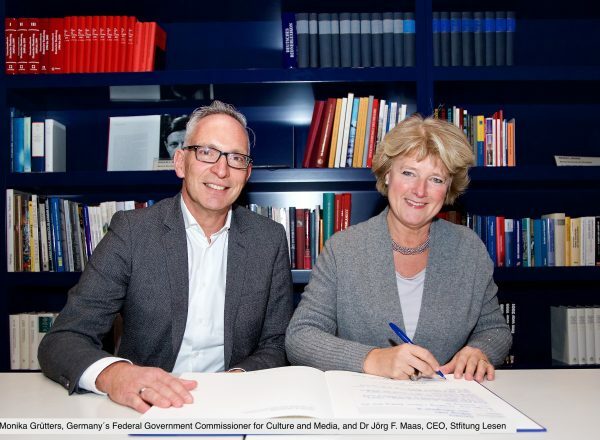 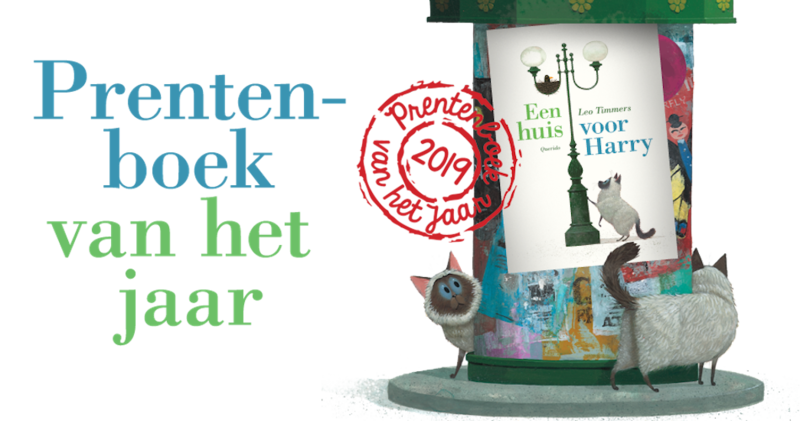 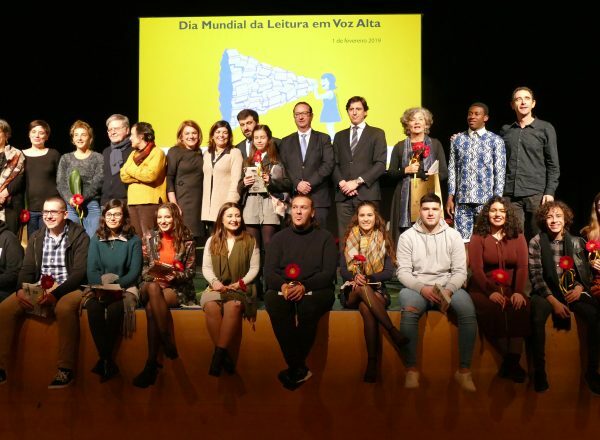 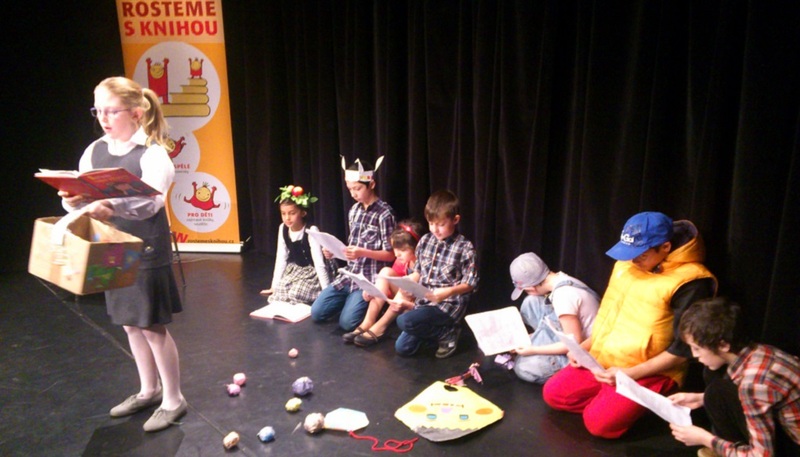 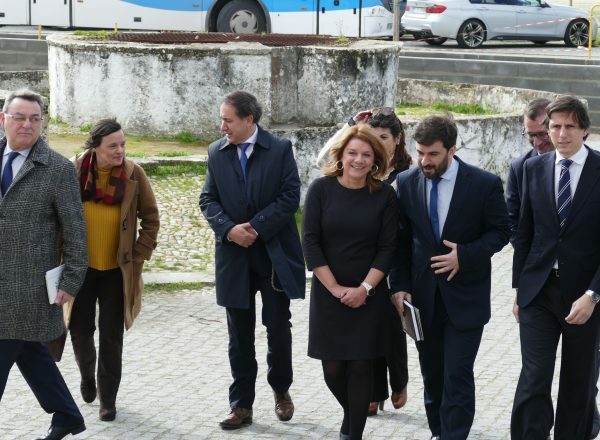 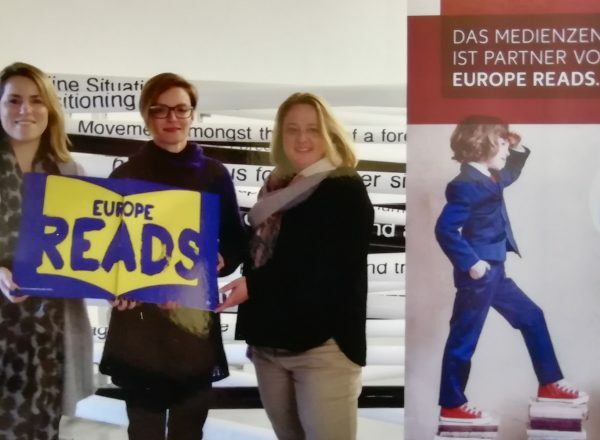 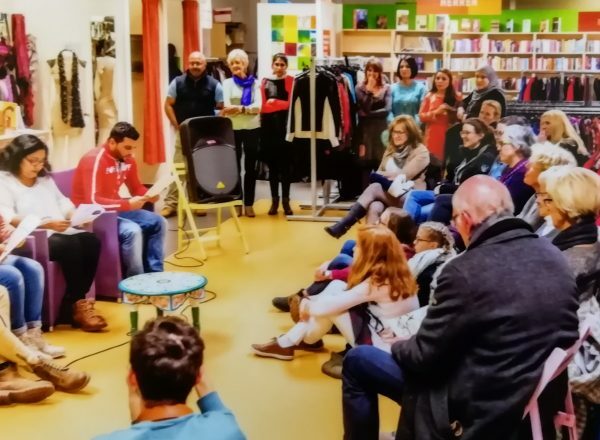 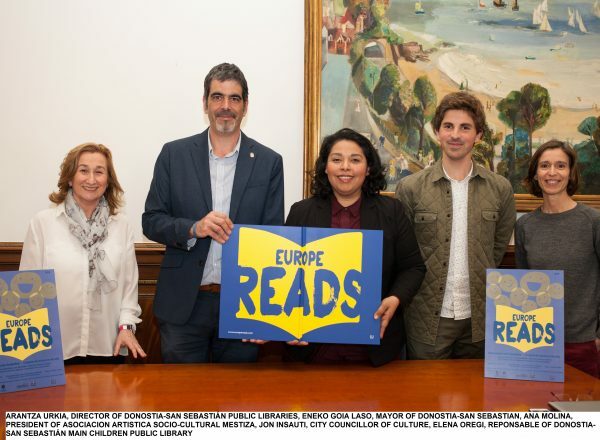 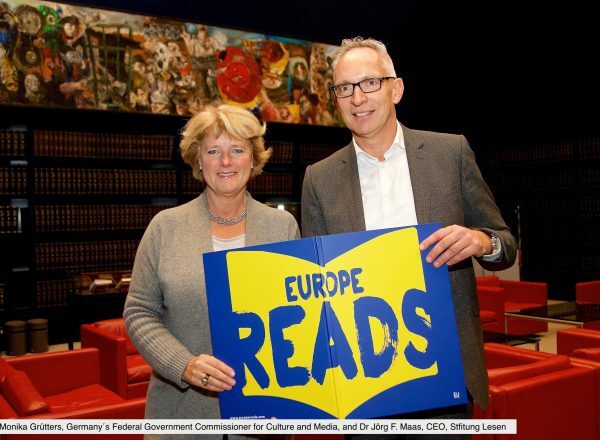 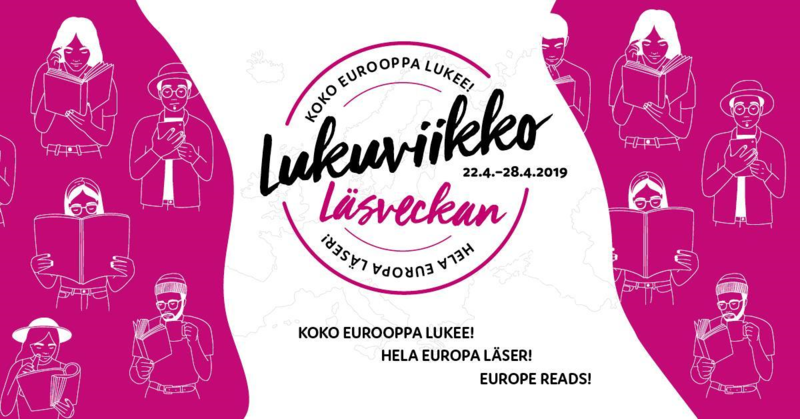 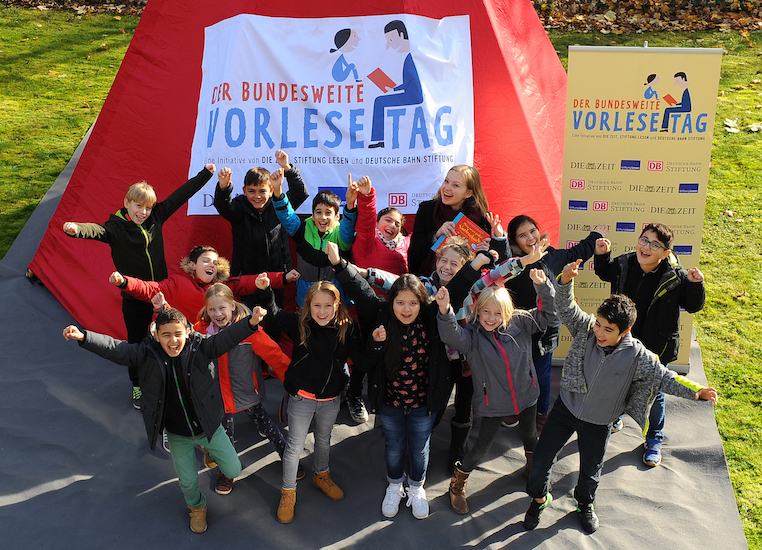 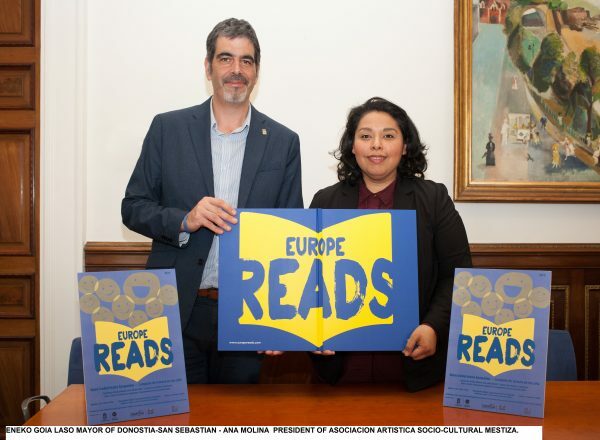 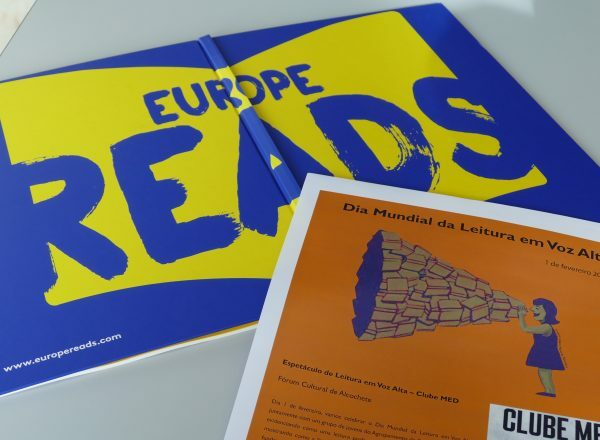 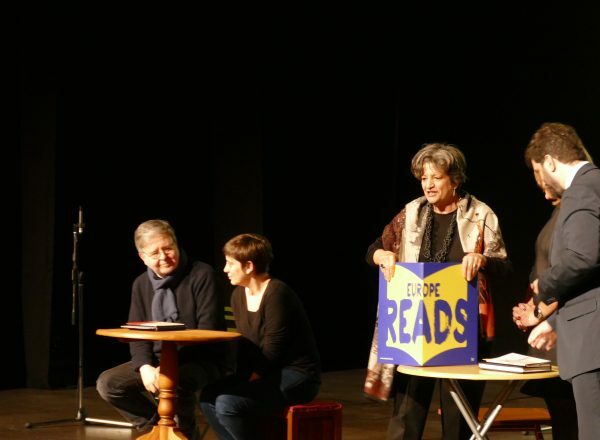 In order to address this challenge, EURead, the European network for reading and literacy agencies, and its members in all major European member-states, have developed programs and campaigns to raise the profile of reading and literacy. 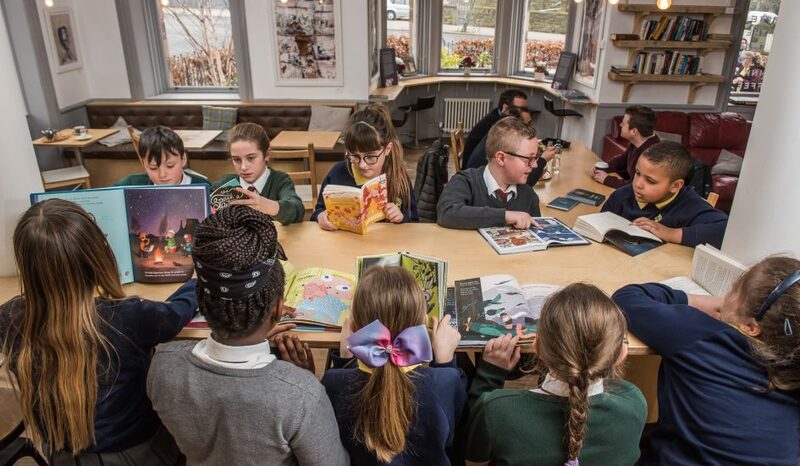 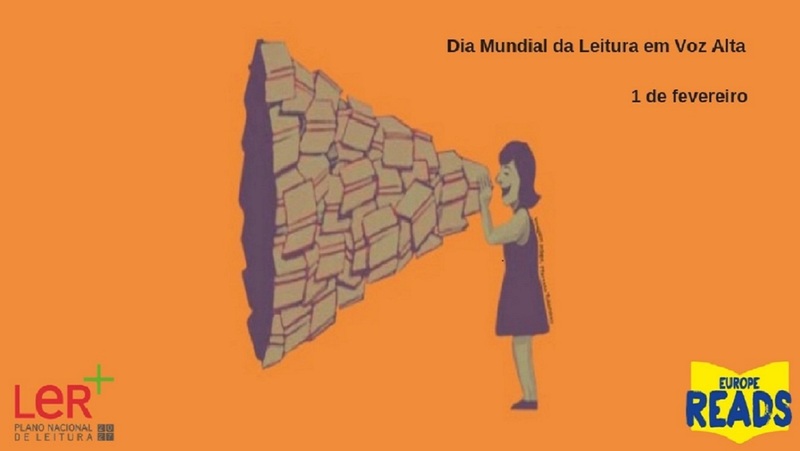 International studies reveal that reading aloud has a positive effect on intelligence, school grades and personal development such as empathy and social skills. 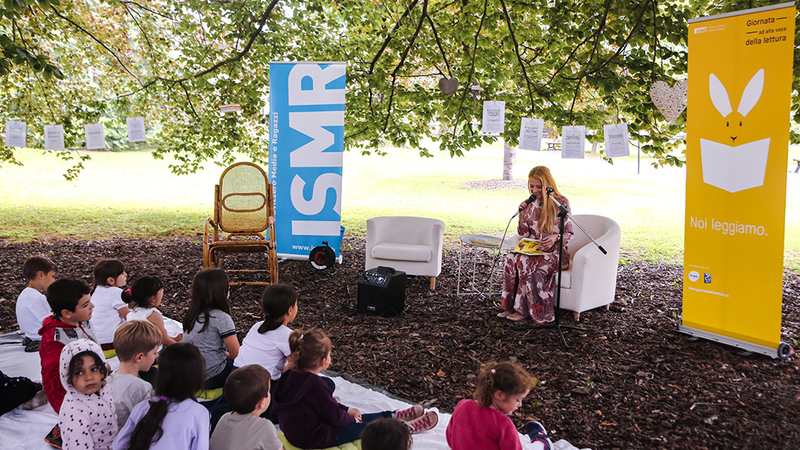 Only 15 minutes of reading aloud every day makes a huge difference. 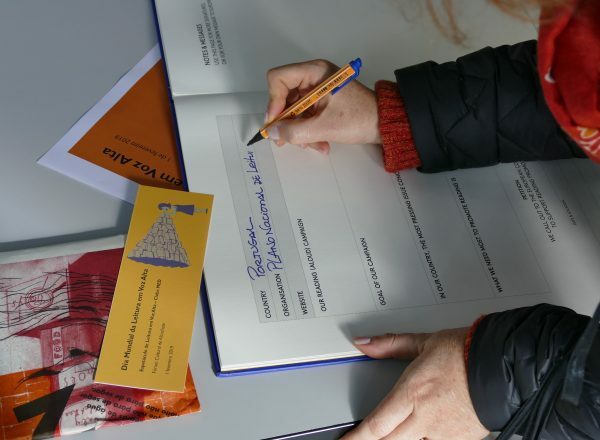 To raise awareness for this simple but vital approach, parents,..